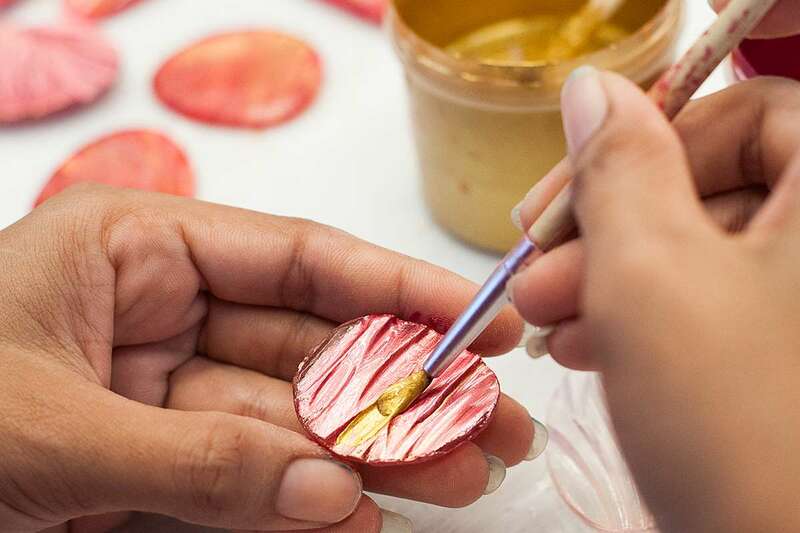 Siska Schippers was born in Amsterdam and worked as a European gold and silversmith before she decided to make handmade resin jewellery, home decor, and gifts under the ZSISKA brand. 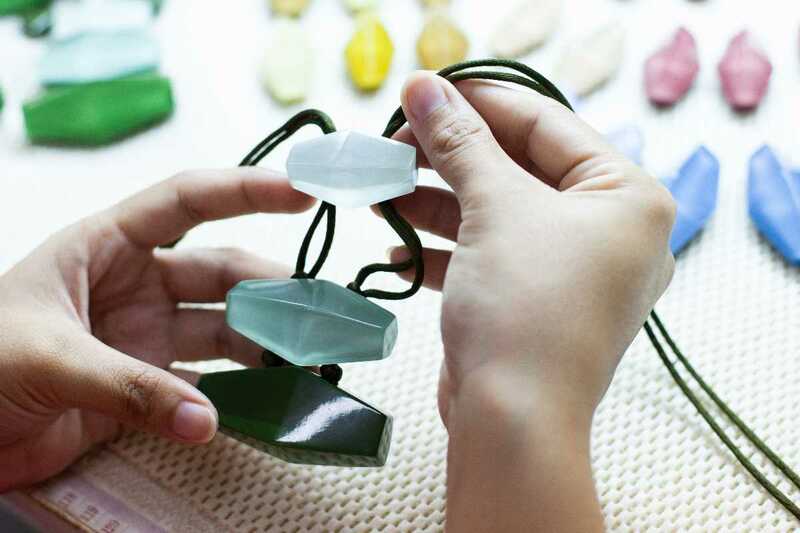 Siska decided to move to Thailand in the 90s to further study the materials being used. 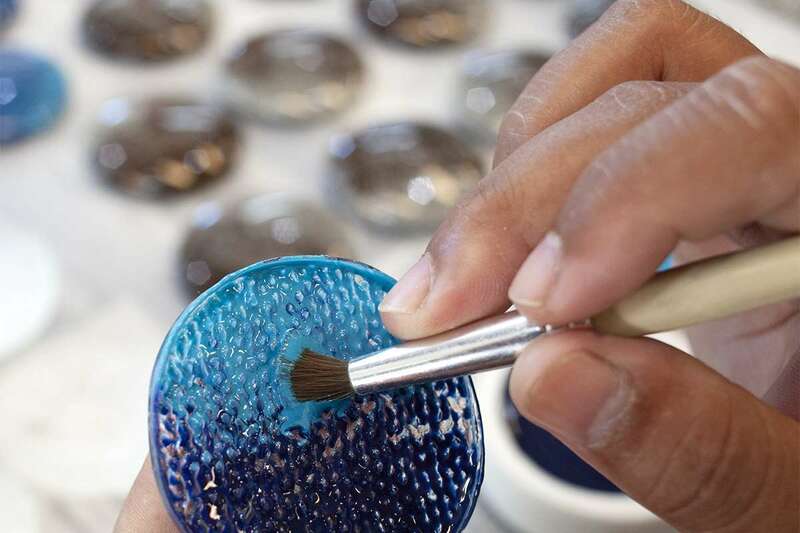 Siska started to work with resin in a studio in Cha-Am, a small town two hours south of Bangkok, where she employed fourteen women. 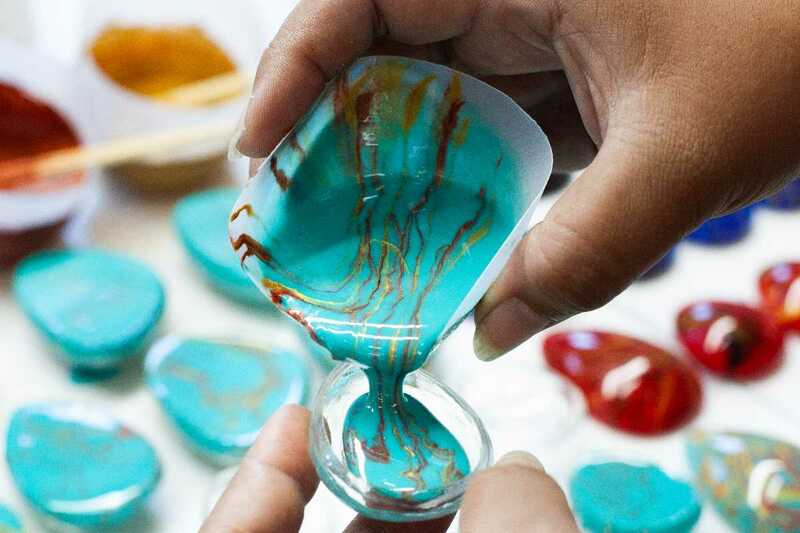 It took several years to get used to the resin; the team learned to master the material through trial and error. The fourteen women with whom Siska started the company still work for ZSISKA today. Most of their family members and children joined the company in a later stage. 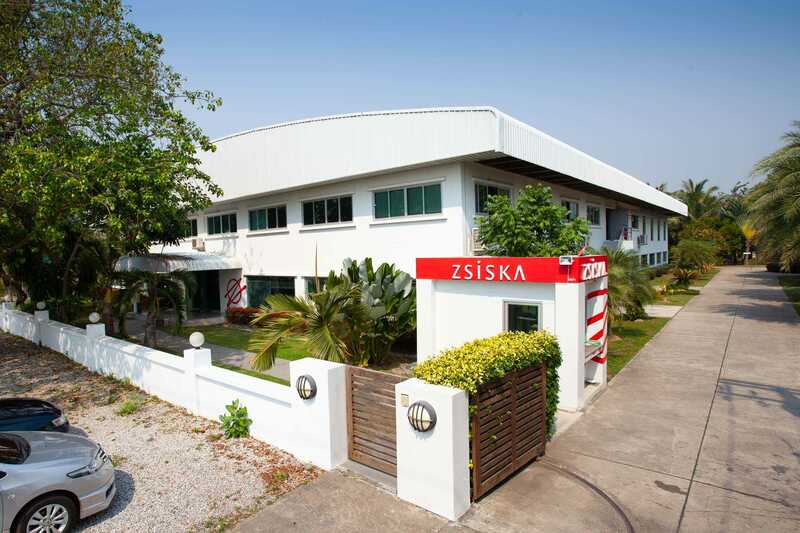 ZSISKA has become an international brand. 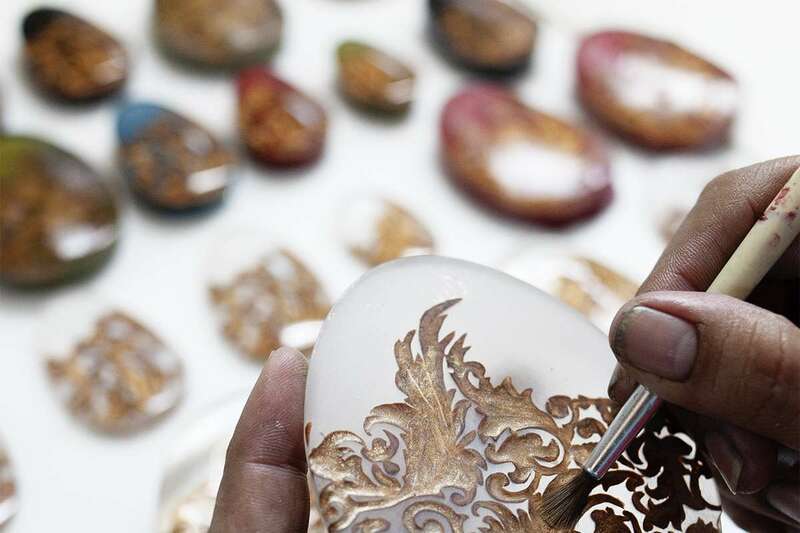 The small studio in Cha-am made place for a professional jewellery factory close to Cha-Am and now employs nearly 100 people. 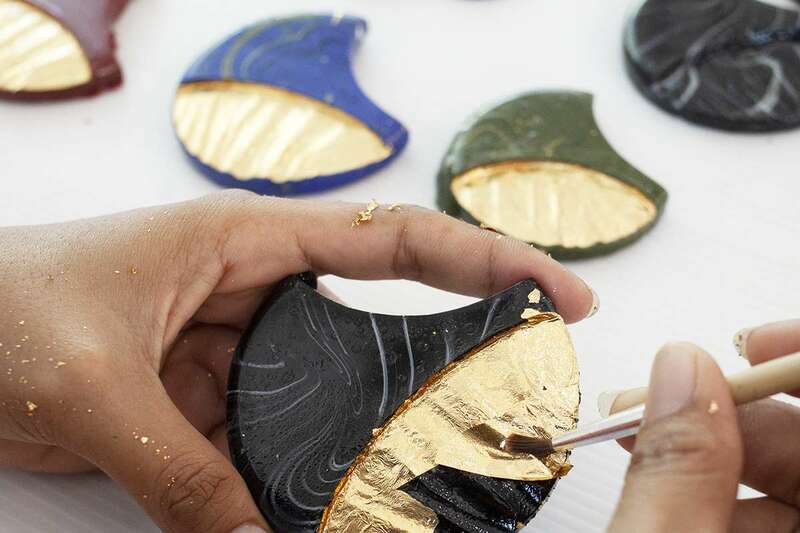 Siska still manages the design team and continues making inspiring and beautiful jewellery. 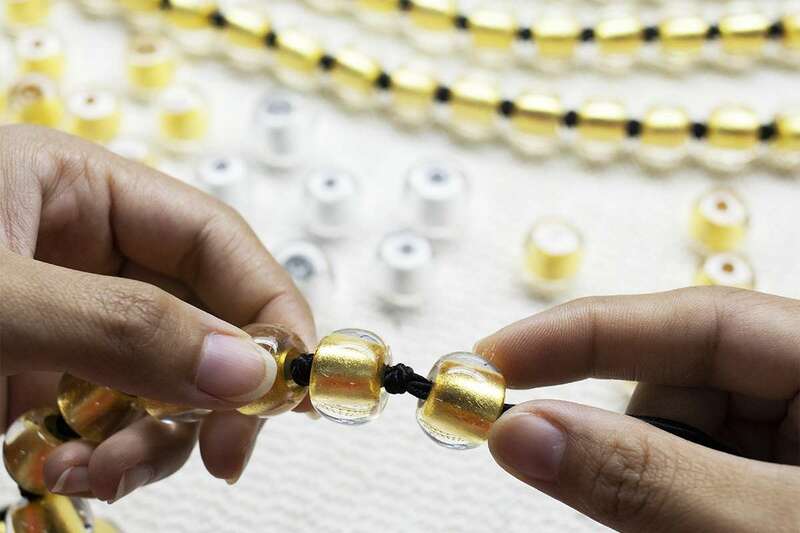 Every bead is poured, painted, polished, and knotted by hand. 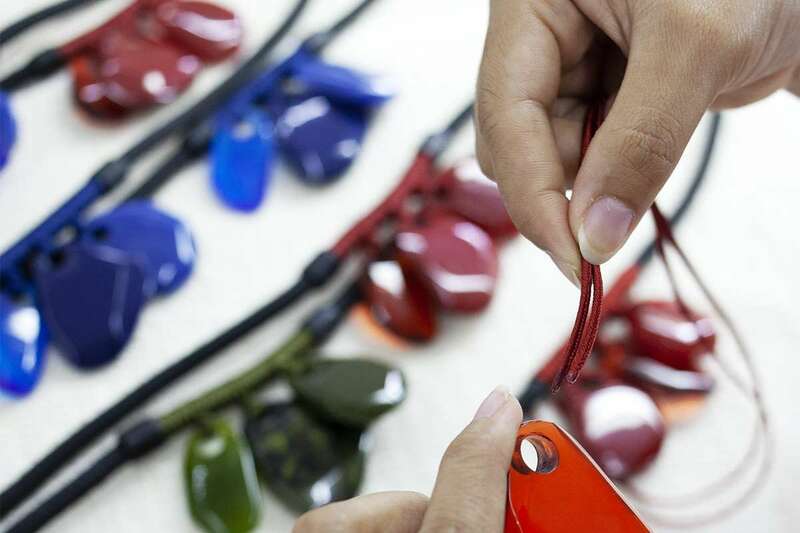 We ensure that each piece of ZSISKA is handmade with love and care. 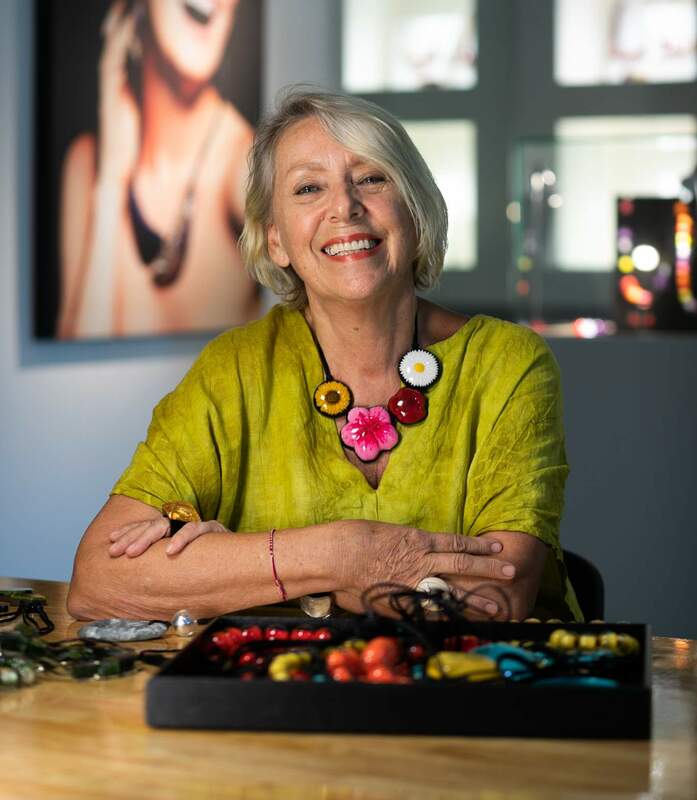 With experience and dedication, ZSISKA developed refined technical skills and high quality standards to ensure that your beloved Jewellery will last for many years to come. 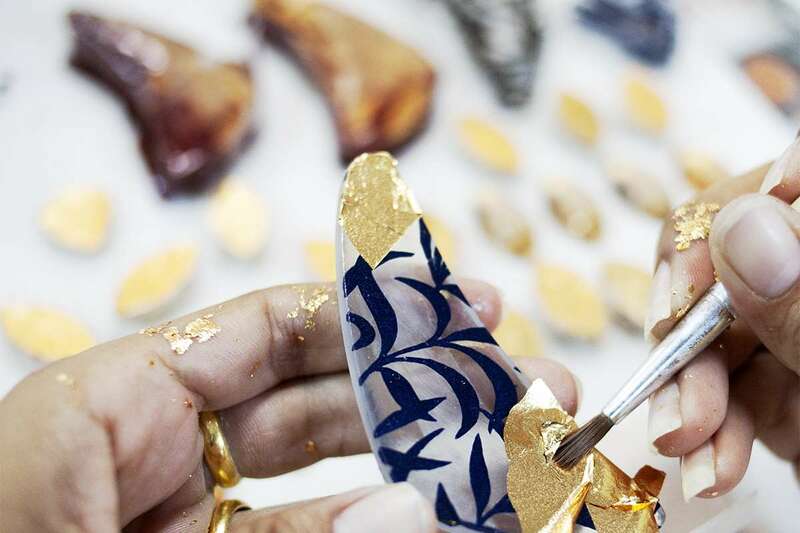 Twice a year, ZSISKA introduces 10-14 original and uniquely new collections inspired by arts, natures, shapes and colours, and fashion trends. We believe in strong and elegant women. women who know what they want. 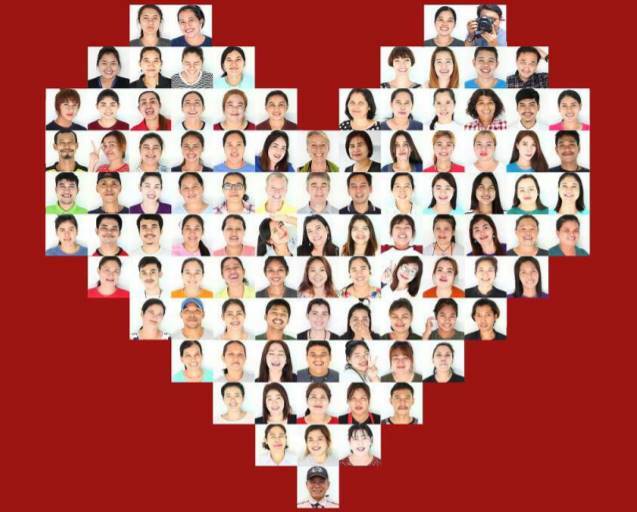 Women who stand out in the crowd. women we notice. We believe in strong and elegant women. 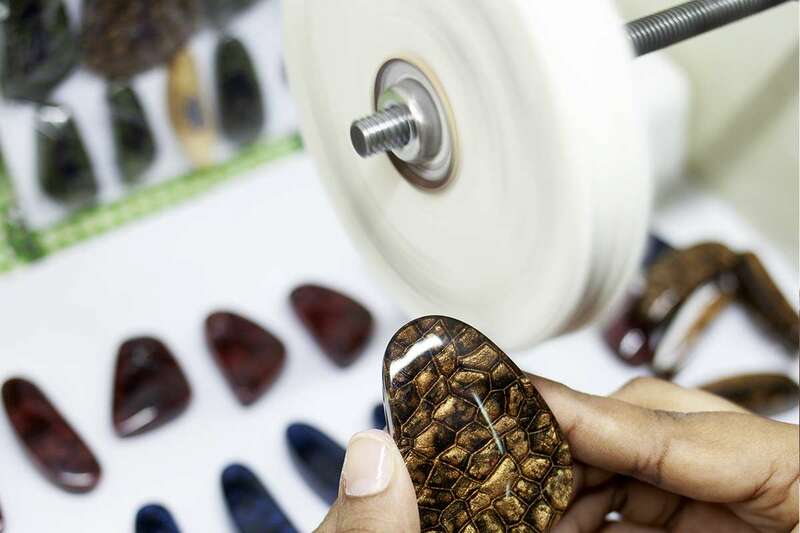 View some new products from the collection in the slider during its manufacture.